it when she is "able to." 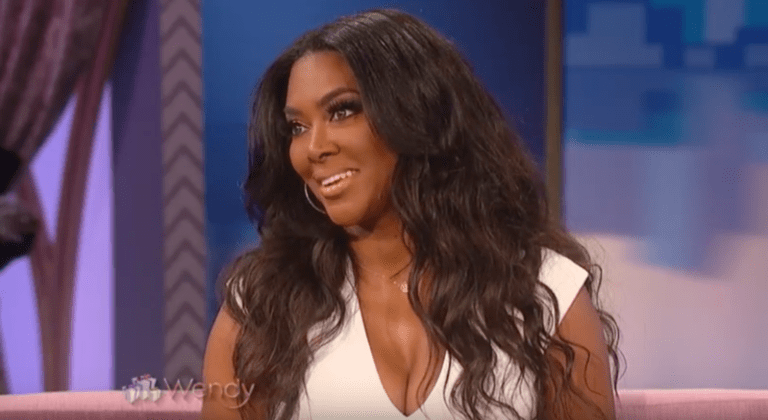 I was most impressed with Kenya Moore's selective amnesia when Wendy asked about RHOA "friend of the show," Marlo Hampton. The alleged mommy-to-be took a page right out of the Mariah Carey Handbook of Shade when she responded, "I have no idea who you're talking about." Watch below.